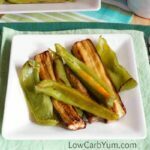 Need a simple low carb vegetable side dish? 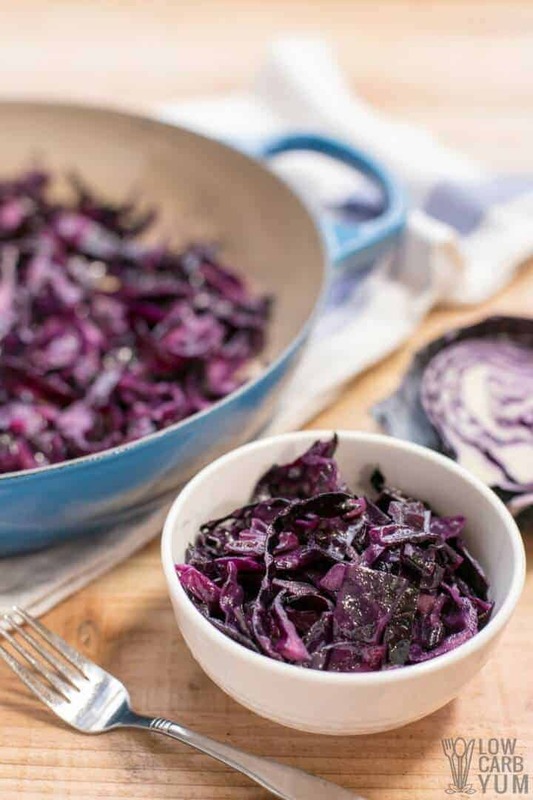 Try this fabulous sautéed red cabbage with sweet vinegar seasoning. It’s a unique side that is sure to please. I picked up some red cabbage to slice into a salad and had half a head left. 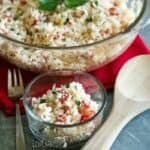 So, I started looking online to find some recipes to use it up. There were several recipes that were simple and required few ingredients. I’ve never cooked red cabbage before so I wasn’t sure how it would be. However, the sautéed red cabbage recipe that I ended up making turned out to be very good. I liked the sweetened vinegar seasoning. The result reminded me of a warm cabbage salad with vinegarette dressing. 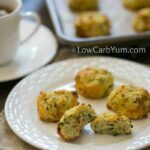 Of course, I didn’t follow the recipe too closely and I made modifications for it to be low carb. 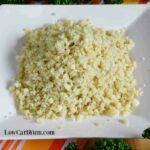 You can bet I’ll be making this yummy side dish again. 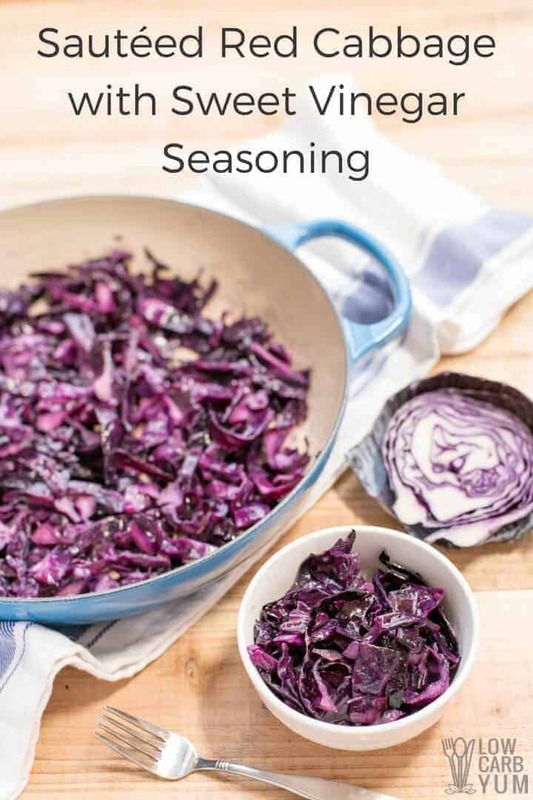 I may even try using the red cabbage in a crack slaw to give it a different color. 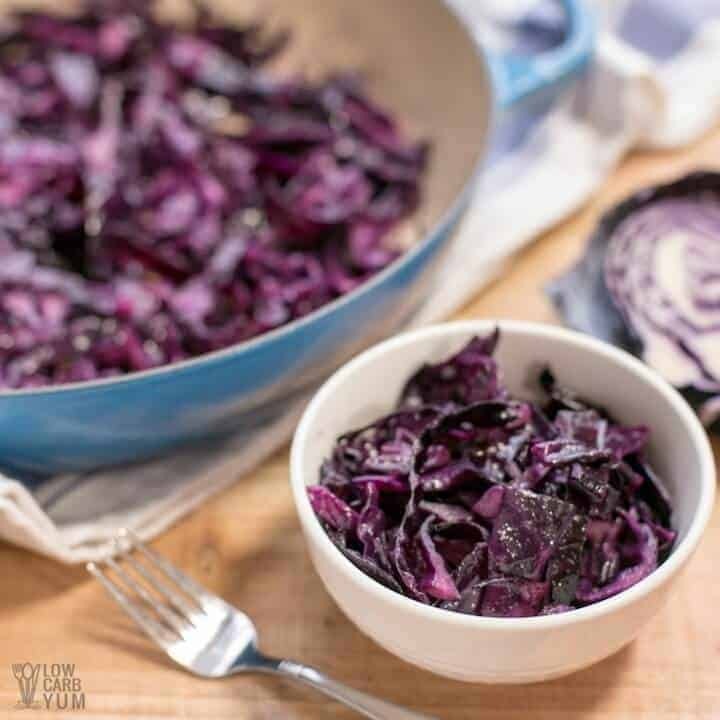 With it’s bright color, I’m thinking of serving this sautéed red cabbage at our holiday dinner. It’s really more of a purple rather than red, but I still think it’s a festive color. Although this dish isn’t the right color for St. Patrick’s Day, I think it would take great served along with corned beef. However, the colors of the meal would be rather monotonous. They say apple cider vinegar has many benefits and I just love the taste of it. In fact, I like to drink it diluted to help prevent issues related to heart disease. 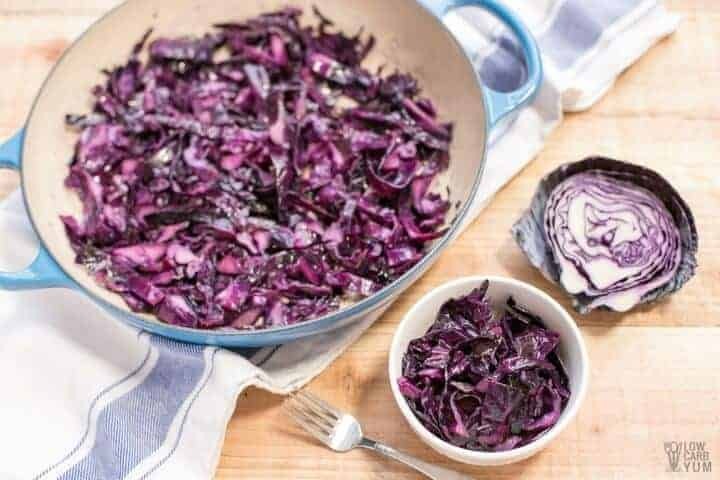 The touch of sweetness in this sautéed red cabbage offsets the tart flavor of the vinegar perfectly. I used Truvia initially. But my next batch used about three servings of liquid stevia instead. 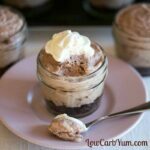 To me, the stevia sweetened version was much better so that’s what I’m sharing on the blog. 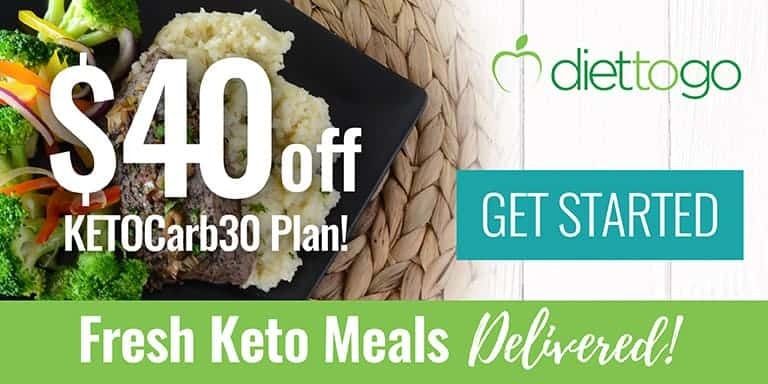 Plus, stevia is paleo friendly and doesn’t have any erythritol. 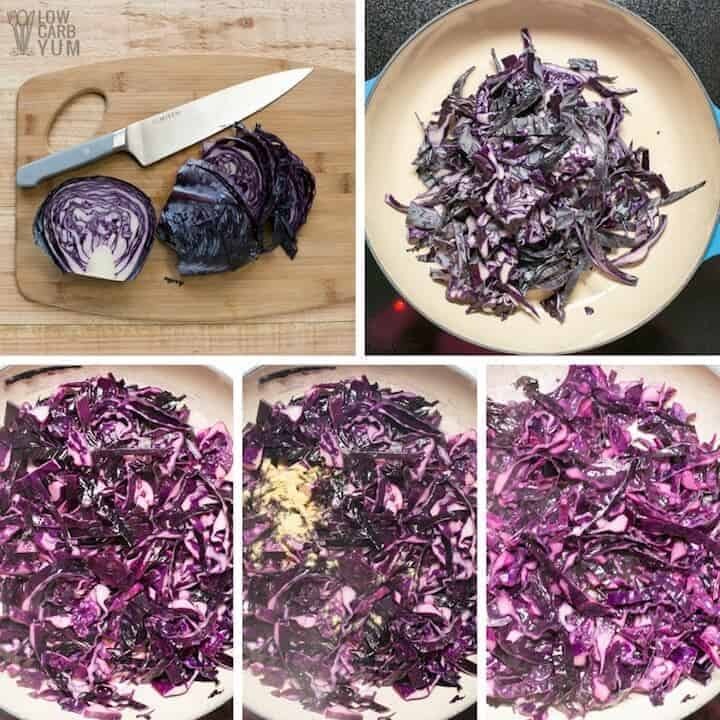 If you’ve never cooked red cabbage before, I urge you to give this recipe a try. 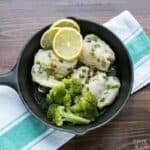 The taste really surprised me and I’ll be cooking this yummy dish again. I can see this becoming a regular on my rotation. And, sautéed red cabbage fits into an AIP paleo meal plan if you cut back or eliminate the sweetener. I’ve also started to ferment my own vegetables as it’s recommended for improved gut health. 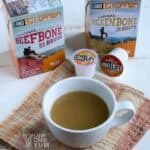 I use a recipe similar to the one found at Running to the Kitchen. It’s basically a brine solution with 2 cups water and 1 1/2 teaspoons of sea salt in a quart size mason jar. Then, you add your vegetables and let it sit in a cool dark spot for about 5-7 days. 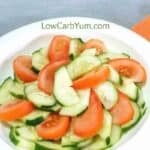 The amount of time you let the vegetables ferment depends on personal taste. The flavor profile does change depending on how long you let it sit. I think the red cabbage would be a great veggie to ferment. Since I like to add dill, it would taste like pickled cabbage. And the purple color looks great in the jar. 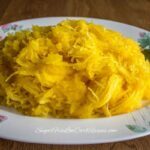 Even if you aren’t a person who likes cabbage, you should definitely give it a try. 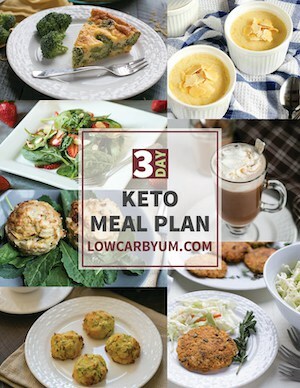 The flavor of the dish might surprise you like it did me. And, who can resist such a beautifully colored vegetable? I’ve always loved the color purple. That’s why I like to buy the purple colored cauliflower too. 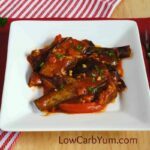 Need a simple low carb recipe using red cabbage? Try it sautéed with a sweet vinegar seasoning. It's a unique side that is sure to please. Add cabbage and stir in pan until it wilts, about 3 to 5 minutes. Stir in vinegar and sweetener. Season with mustard seed, salt and pepper and reduce heat slightly. Let cabbage continue to cook 10 minutes or until ready to serve, stirring occasionally.